Researchers have found a way to increase the effectiveness of a widely used cancer drug while decreasing the risk of serious side effects, according to a new study from The University of Texas Medical Branch at Galveston and Texas Tech University Health Sciences Center. The findings are currently available in the journal Scientific Reports. UTMB professor Satish Srivastava said in a news release from UTMB that combining a newly-developed drug with a drug used to fight numerous kinds of cancers makes it better suited as a colon cancer treatment. The widely-used drug, doxorubicin, is effective in fighting cancer but can be toxic to the heart when higher doses are needed. The research, Srivastava said, shows that using aldose reductase, an enzyme, when used with doxorubicin, reduces the toxins that can damage the heart. The researchers had shown earlier that exposure to cancer-causing agents like pollutants triggers oxidative stress, which is a driving source of cancer tissue growth. The oxidative signals are also involved in growing the new blood vessels needed by the cancer tissues. An effort to decrease the oxidative signals is one of the reasons for the popularity of antioxidant-containing foods, beverages, skin care products and vitamins. The researchers have been using an AR inhibitor called fidarestat to learn how well it prevents growth and metastasis of cancer. 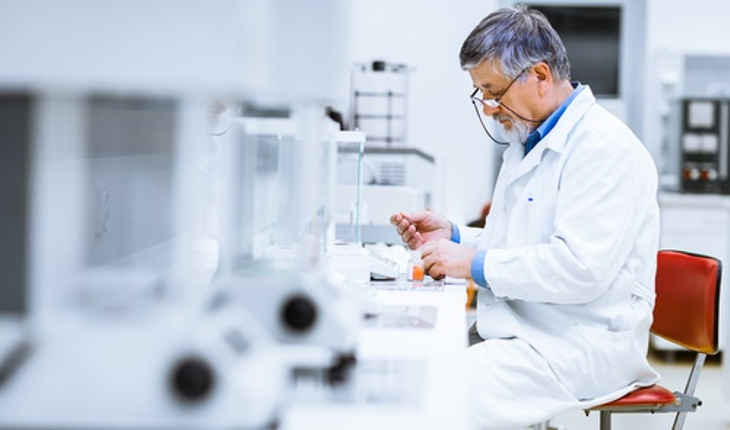 The drug has completed Phase II clinical trials in the U.S. and Phase III in Japan for preventing diabetic neuropathy and was found to have no major side effects. Doxorubicin is commonly prescribed to fight several types of cancers including breast and lung cancers. It is also very cost effective, compared to other cancer drugs. However, colon cancers become resistant to this drug so a higher dosage must be used for it to be effective. The trouble with this is that at higher dosages, it can be toxic to the heart. Srivastava said that since the FDA-approved fidarestat is available through a company in Japan, his eventual goal is to use a combination of fidarestat and doxorubicin to combat various forms of cancer including colon cancer with the hope that combination therapy will require less doxorubicin, which will reduce the potential for toxicity.